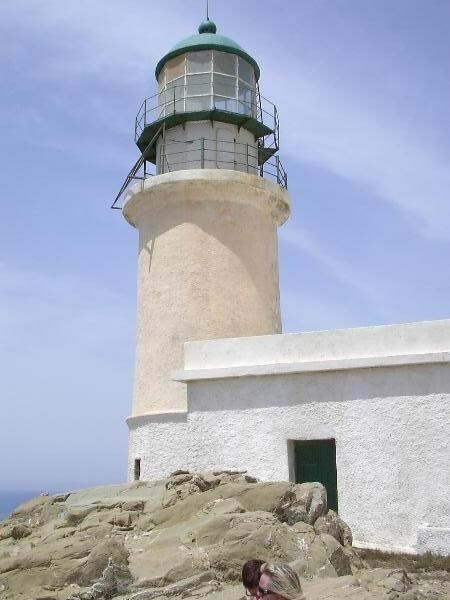 This cache will bring you to the most southern point of Rhodes. 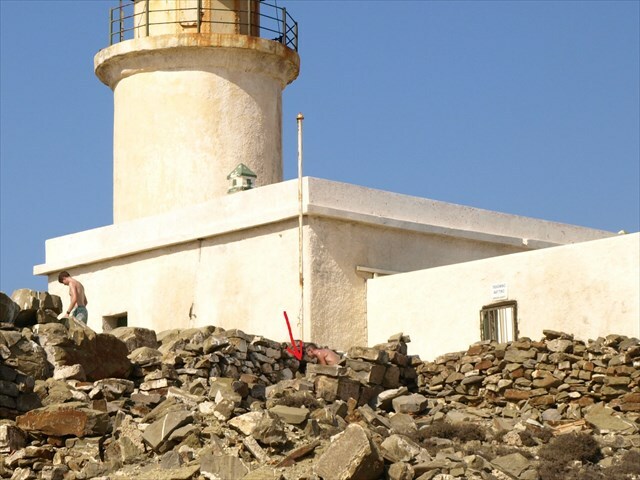 The walk starts at the parking-place of the Lighthouse-Tavern at Prasonisi-Beach N 35° 53.450 E 27° 46.376 and leads you to the "real" lighthouse at N 35° 52.710 E 27° 45.065. The cache is located on a small island, which only could be reached via an isthmus which means that there are some days during spring and fall when the way couldn´t be made because of the strong current of the sea. The short way across the tongue of land is therefore not without danger! Attention: You should only walk the isthmus when the water isn´t higher than your ankles-level, never walk alone. When the waves are higher, the trespassing of the isthmus is extremly dangerous. There happened tragical deaths! 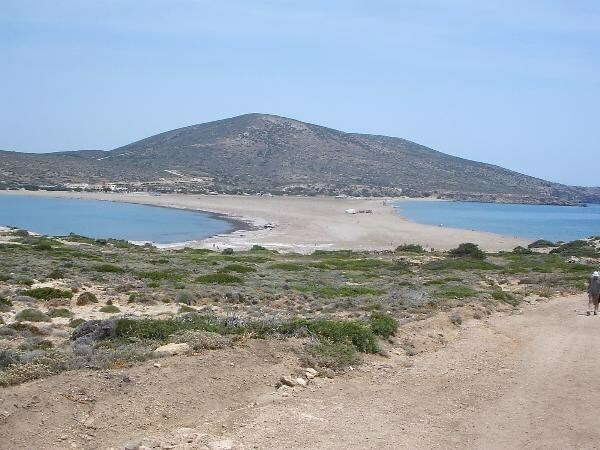 From the isthmus there are 2 km to the cape with it´s old lighthouse. On the way you will find an old monastery-ruin which also could be researched. The cache is a small film-canister with log-book. Bring your own pen. I hope you will enjoy this cache!